So the inevitable happened – I read a book that I didn’t really like. The cover looked great, all professional-looking and such, but Who’s The Lucky Guy? was not my favourite story. Read on for my review. 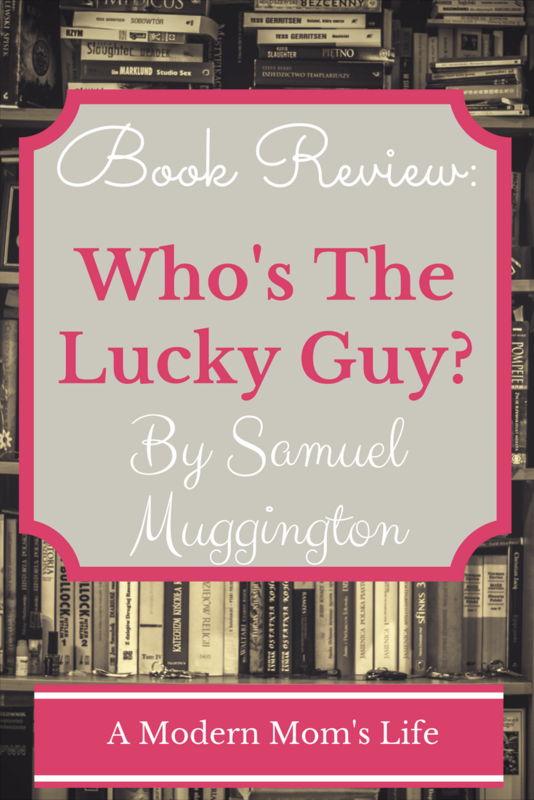 Who’s The Lucky Guy by Samuel Muggington (that’s gotta be a pen name!) is the story of a dumbass man who’s diagnosed with cancer. He then comes up with a harebrained idea to make some money to leave his wife well off after he’s gone. He has a fellow dumbass as a neighbour who he drags into his wild ideas and swears to secrecy, especially as he hasn’t told his wife he only has a few months to live. All sorts of chaos reigns and is barely held together in the same plotline. There are elements of organized crime, terrorism, and just plain wild ideas all over in this story. Who’s The Lucky Guy? leaves you wondering the whole way through how anyone can be this ridiculous. 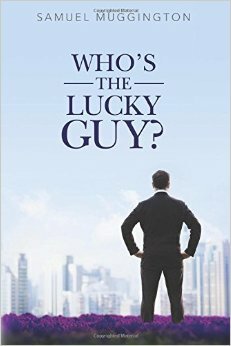 The main character has nothing but bad luck (mainly of his own making), and why is his wife even with him anyway? He seems so unlikeable. Maybe that’s the point, but it goes way beyond where it needs to. It actually felt, to me, like there could have been at least 2 smaller stories told instead of this one that jumps around all over. I hate giving bad reviews because I know someone put their heart, and their time, into creating something important to them. It seems like the author just needs to streamline the story into something more cohesive, perhaps taking out a few of the shenanigans that happen along the way in the main character’s journey. Maybe this author just isn’t for me. If you are interested in having me review your book, visit my Book Review page. For other ways to work together, read my Work With Me page.